The RYDERS are the newest addition to the Love in Bloom series. Each book may be read as a standalone novel, or as part of the series. Seized by Love (Blue) - Available! Duke & Gabriella..passion from the start! Gabriella, a New York City attorney, grew up on the island of Elpitha, a small island off the coast of South Carolina. The island is a combination of her Greek heritage as well as her mother's southern upbringing. Due to her love of the island, her grandfather summons Gabriella to the island to be a tour guide to a real estate investor who plans to buy the island and turn it into an exclusive tourism destination. What she is not prepared for is Duke Ryder. Duke Ryder, the real estate investor interest in Elpitha Island is not the typical "suit" Gabriella is expecting. Even though she is against her grandfather selling the island, she takes Duke on a tour of the island. 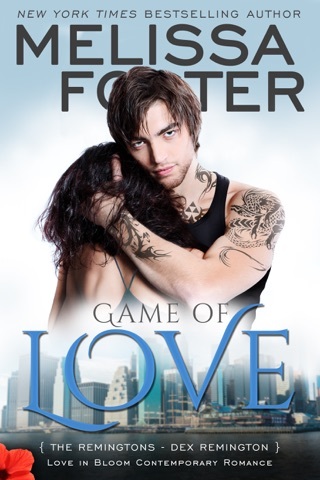 What she is not ready for is the passion that builds between her and Duke. As Gabriella starts to share her favorite places on the island, Duke's plans about the island have changed and promises to take Gabriella's concerns seriously. 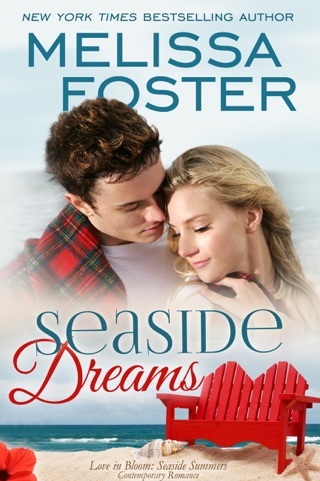 Gabriella has to decide if she truly believes Duke will keep his promise and open her heart fully to him. I loved Duke & Gabriella's story. The narrator was just ok. Claimed by Love by Melissa Foster was a great read. I loved reading Duke and Gabriella’s story. Gabriella is an attorney who wants to see her favorite place, Elpitha Island, ruined by financial issues. Duke is a real estate investor looking to purchase a resort on Elpitha Island. 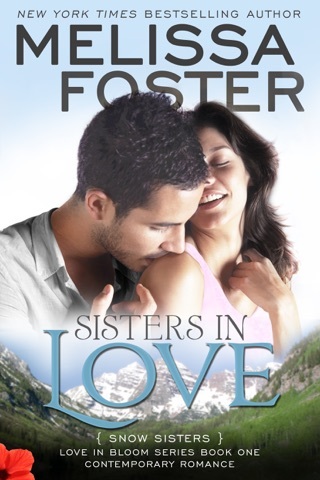 I can’t wait to read more by Melissa Foster, this is a great series. 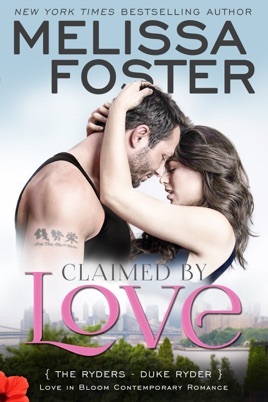 I’ve just finished listening to Claimed By Love by Melissa Foster. It is the first book of hers that I’ve read even though I’ve had lots of her books on my TBR forever! 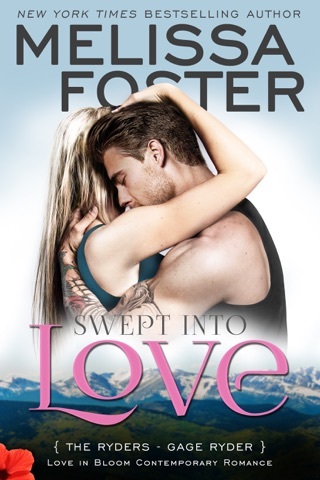 I think I looked at the covers and thought they would be cute and sweet romance... Well, it was cute and sweet, but also emotional and HOT! Great listen!